eNet SMART HOME is the wireless-based smart home system for the intelligent home. The eNet alliance relies on the quality of strong partners and consistently expands the functionality of the system. For future-proof building control and fully encrypted communication, simple installation and convenient operation. 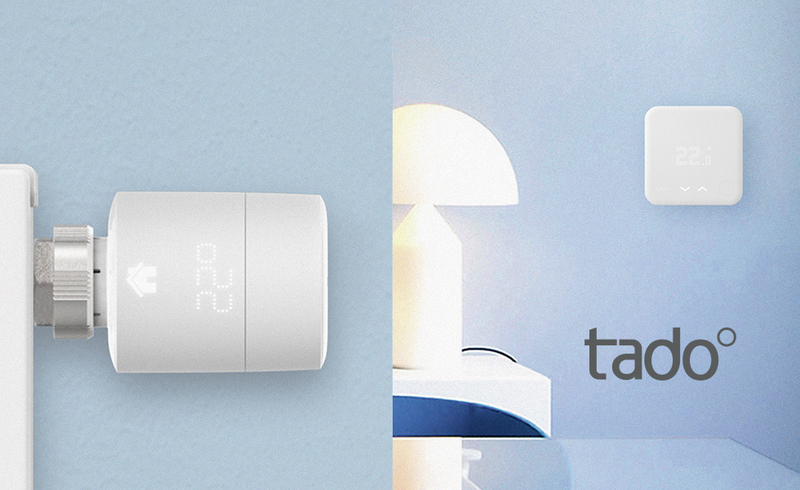 With the integration of the smart and energy-efficient tado° heating controller, functions acrosstrades can be implemented in the eNet SMART HOME. For example, when leaving the house,the heating switches automatically to setback mode, shutters are closed and the lights in all rooms are switched off. The eNet SMART HOME app is available for Android and iOS Operation takes place through the home network or through remote access over the Internet. When away, users always retain access to their eNet installation with the eNet SMART HOME remote. 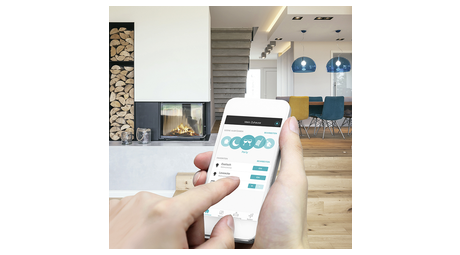 With the SMART HOME connect, the browser-based commissioning interface, the eNet transmitters and actuators are connected, settings made and system diagnoses carried out. 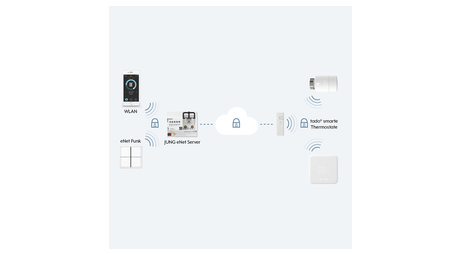 All tado° Professional devices communicate wirelessly with the Internet Bridge, which is plugged in to the router and connects to the Internet and the eNet Server. The heating can then be operated using the eNet SMART HOME app, the eNet transmitter or the tado° Automatic. 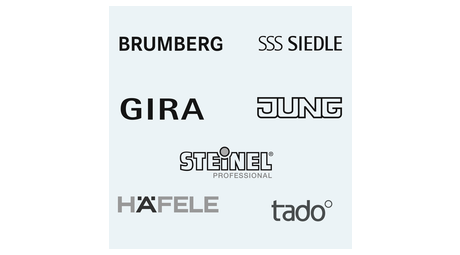 The alliance packages the know-how of well-respected manufacturers. With this, eNet SMART HOME offers the security of still being able to supply components, even in ten years. eNet SMART HOME stands for future-proof building control, convenient operation, secure, fully-encrypted communication and simple installation.